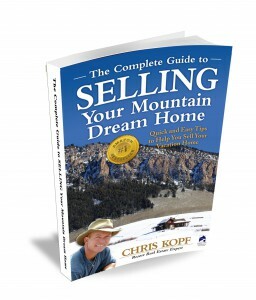 The decision to sell your Crested Butte home can be difficult, especially because of the fond memories you have there. Your Crested Butte home may be a place where family often comes together. If your children still regularly visit the home you may consider passing down or selling your Crested Butte home to your children. It is a good idea to discuss all of this with your children. 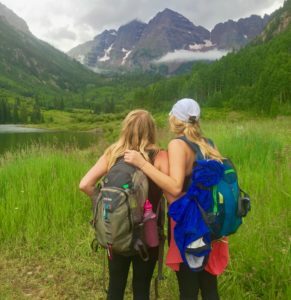 You should also to talk with your CPA or financial advisor and estate attorney to understand the implications and benefits of either passing down or selling your Crested Butte home to your children. In the end, it may be better to sell the home and put the proceeds in your estate, a gift, a trust, or a 529 plan for the grandkids’ college education. Does Passing Down the Home Make Sense? Of course, passing down or selling your Crested Butte home to your children depends on whether they even want the home. If you have one child it may be easy, but with multiple children you may be creating a future mess. There will be challenges having to do with when each child gets to use the home. They will need to figure out who pays the bills, who oversees the service providers, who keeps tabs on the condition of the home. If the home falls into disrepair, who makes decisions about repairs or remodeling? Finally, at some point, your children will have to make decisions about selling the home. These topics may lead to conflict and you might decide to avoid these problems all together. 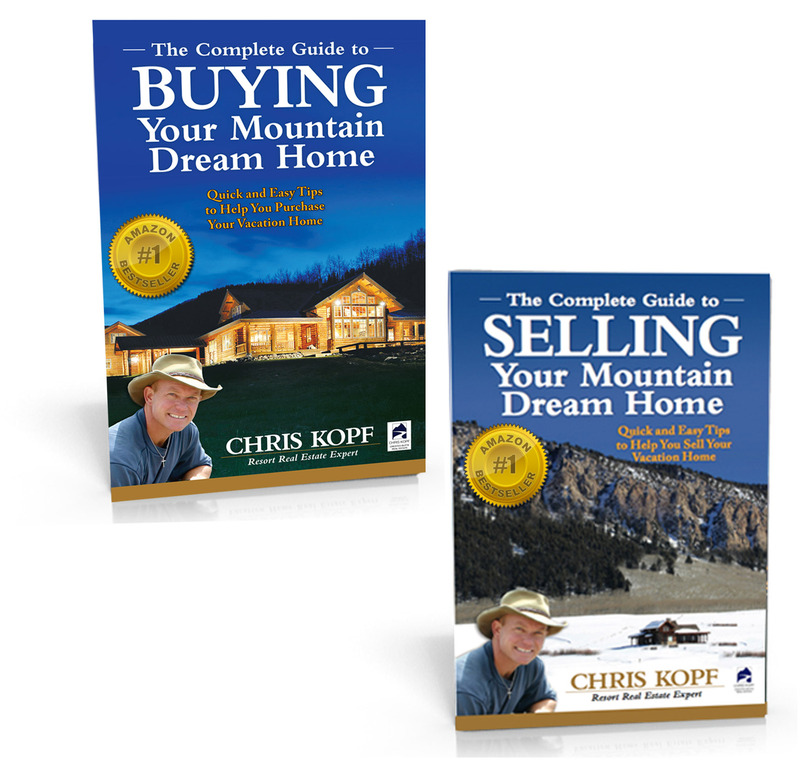 There are also financial and legal considerations for passing down or selling your Crested Butte home to your children. It may be wise to put the property into a trust, along with money to cover its operating costs for at least ten years. This may depend on the financial situation of your children. You will also need to decide if you want to transfer the property to a trust now, or wait until your death and have the home part of the estate. Putting the property in a trust and transferring ownership can help to avoid estate taxes. 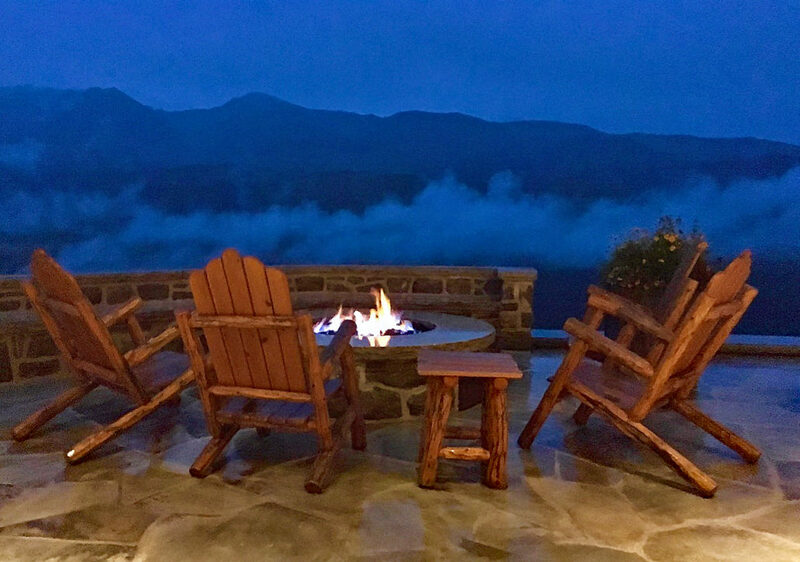 What you want to ensure is that your mountain home will not go through costly and time-consuming probate. If not handled properly, and if the home is in a different state from your main residence, your heirs may have the complication and legal fees associated with going through probate in two states. There are no simple answers to how to set all of this up. Federal and state tax, and estate and gifting laws are subject to change even after you set up your strategy. 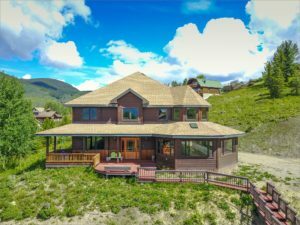 I hope you see the level of detail and time and effort I put into this candid article Passing Down or Selling Your Crested Butte Home to Your Children. 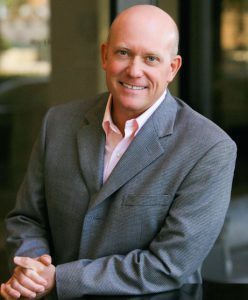 I have become a Top Real Estate Agent in Crested Butte by providing my clients with information and insight. This helps my clients to make informed decisions. Some decisions are not always easy.